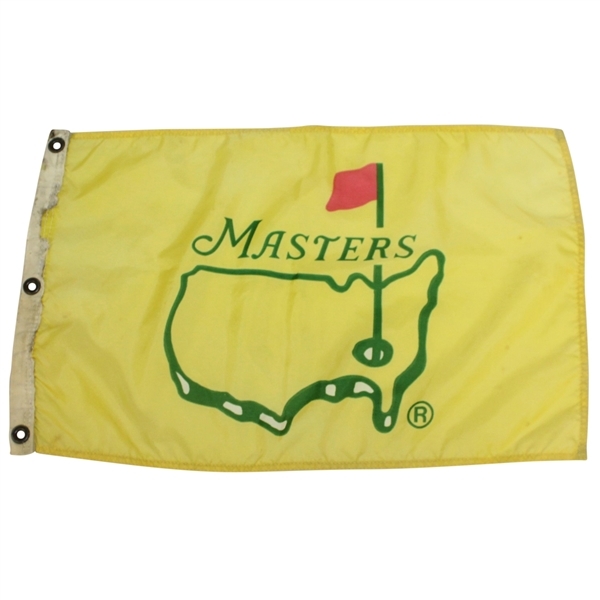 Authentic Masters Apparel is not the easiest to come by. Memorabilia is almost kept to a very exclusive level and only sold once a year during the duration of the Masters tournament. Fortunately for all you collectors, you have the opportunity to attain a Masters piece that transcends the usual Masters Memorabilia. 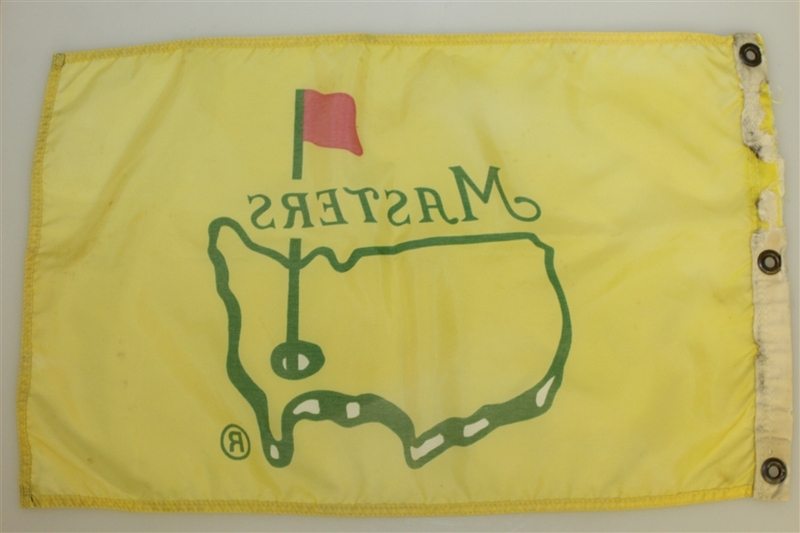 This lot features a tournament flown Masters flag. This is a piece of conversations that and would make a perfect addition to any collection. 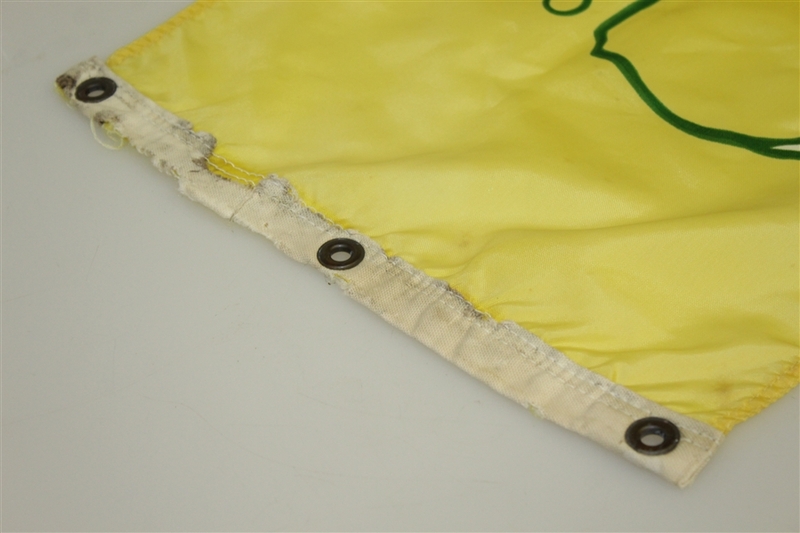 The flag measures 20" x 13".